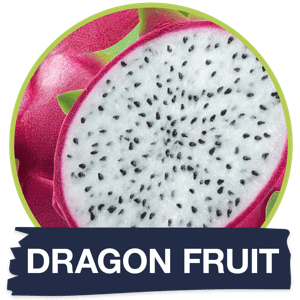 But please act fast — because we recently sold out of this delicious, easy-to-prepare superfoods drink. Most Customers Grabbed 5 at a Time! 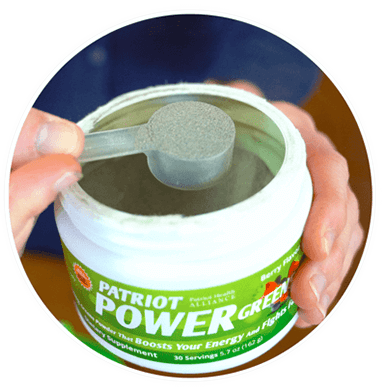 When we launched Patriot Power Greens, we expected customers to try a canister or two. And in just a couple weeks we were totally sold out! We blew through 29,651 canisters! At least… the ones who claimed their greens in time. 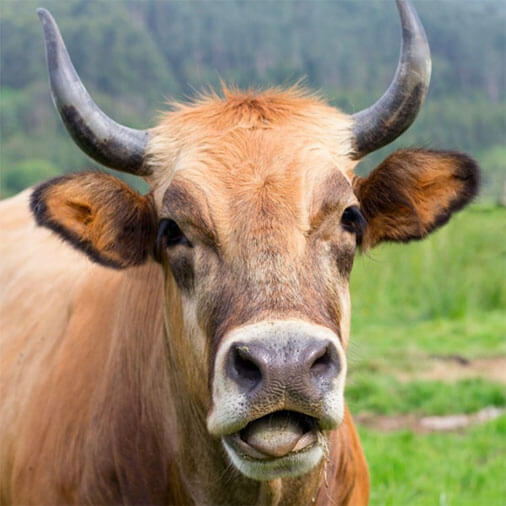 Even our carefully selected suppliers and farmers were caught off-guard. We had to find a way to get more Patriot Power Greens into the hands of more Americans. And fast! Getting more right away wasn’t possible. Just gathering the 56 ingredients from around the world took us 12 WEEKS. So we got right to work. Added a night shift, and put in overtime to catch up. Our inventory manager grew a few gray hairs trying to make all those greens. & You’ll Get 2 FREE Canisters, Too! Today you can claim your own supply of Patriot Power Greens. We’ll send Patriot Power Greens to active duty military personnel AND we’ll make a financial donation to military charities like Fisher House, Operation Homefront and others… all when you order today. It’s the least we could do. Because anyone taking steps to improve their health deserves to be commended… not left behind! Today you get 2 FREE canisters and FREE bonus gifts worth $154.80… but only while supplies last. Keep reading to claim yours! When word gets out about these FREE canisters — plus the FREE Shipping and other FREE gifts I’ll tell you about below — there’ll be a mad rush on this deal. 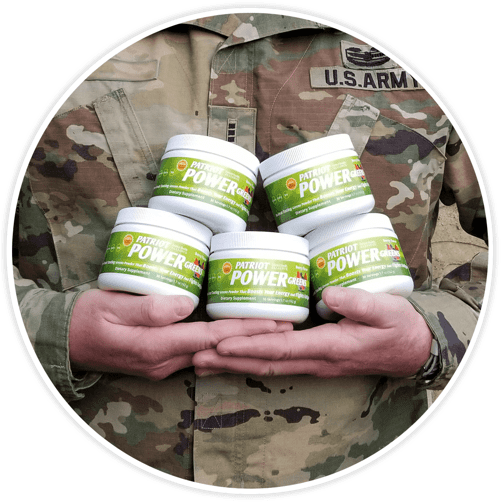 Patriot Power Greens is the only doctor-developed… easy-to-use… truly great-tasting and affordable way to revitalize your health and support our military and veterans! April Special: 2 FREE canisters! “I’ve had my left knee replaced and my right hip replaced over the last 10 years. I can tell you Patriot Power Greens helped with my inflammation. + Results may vary; best combined with healthy diet and exercise. “I felt something in the first dose!!!! I’m seriously impressed with this product! And over the moon because you show our military how much we care. I bought 5 canisters, sight unseen, and honestly am kicking myself for not ordering 5 more! I feel this gives me an edge over others, healthwise, I mean! Ailments of mine... I no longer talk about! Like a Kid on Christmas About These Greens! I usually won't buy anything without knowing all the facts, but I had a good feeling about the Power Greens. Now I'm like a child waiting on Christmas morning when I get up. I pour me a big glass of well water and mix 3 spoons of the Power Greens in it. And I'm ready to build a castle! It may be the power of suggestion or whatever, all I know is that the swelling in my knee has gone and I can move around better. I even mow the lawn without the pain of my injuries. 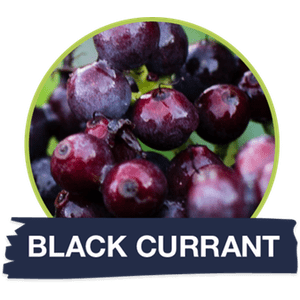 For day-long energy, healthy inflammation, support for aching joints and muscles, heart health and more. 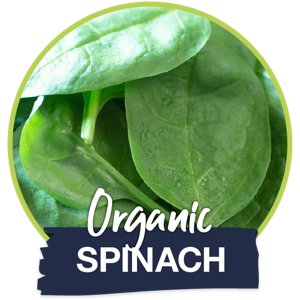 So you absorb nutrients from your diet (and your Greens!). And so you enjoy worry-free digestion. Even for hard-to-digest fats, protein and dairy. For detox and antioxidant support enjoyed the world over… but rarely seen here at home. 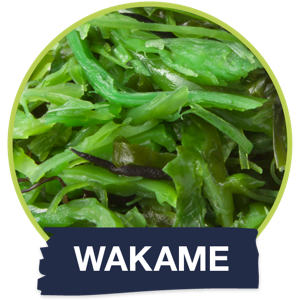 For antioxidant support, powerful phytonutrients and GREAT taste. And you get them all in a single scoop! 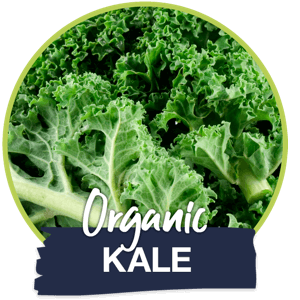 Organic kale, organic parsley and organic spinach provide alkaline support, inflammation support and help boost your digestion. 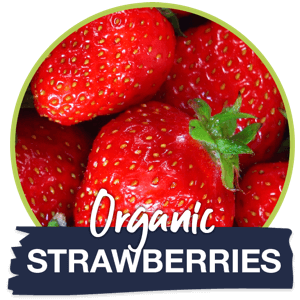 Organic strawberries, raspberries & blueberries, cranberries and blackberries. 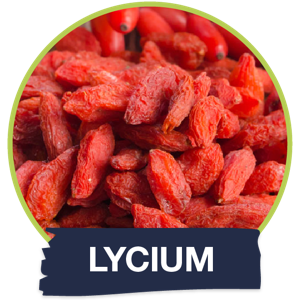 A rich array of antioxidants and phytonutrients, for healthy aging, heart and brain. 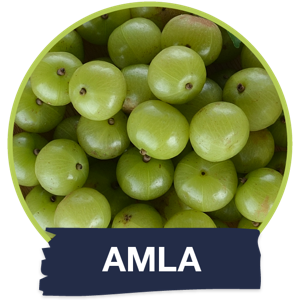 Things missing from Americans’ diets... amla, acai, and lycium. 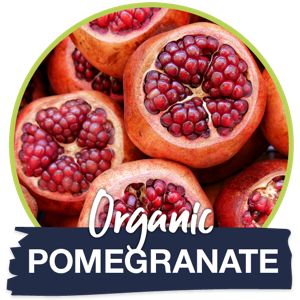 To support cardiovascular health, immune health and healthy blood sugar. 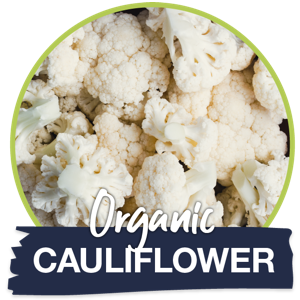 Organic cauliflower, organic broccoli and organic green cabbage. 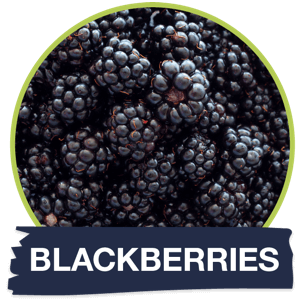 To power up your immune health and support healthy cells. 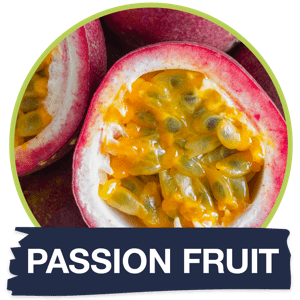 Mango, dragon fruit, passion fruit and black currants. To support your eyes, heart and more. 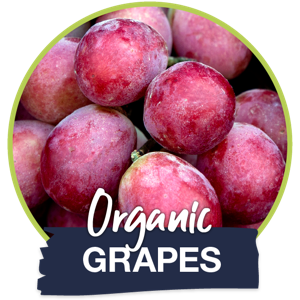 Handpicked for superior nutrition and taste. 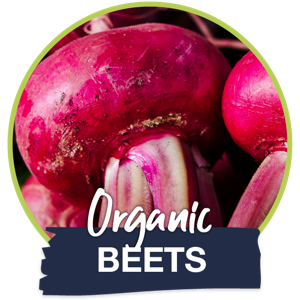 An energy “spark plug,” beets power up healthy circulation and support the creation of nitric oxide, for stamina and vitality. And you don’t have to be an athlete to feel the benefits -- beets are the perfect power food for seniors too. 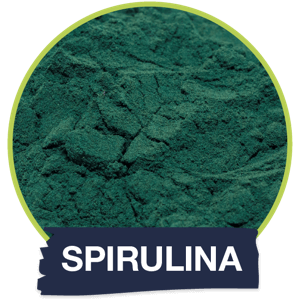 A good source of iron and dietary calcium, spirulina helps support detoxification. It’s truly a “wonder food” that even NASA has studied for its nutritional power. 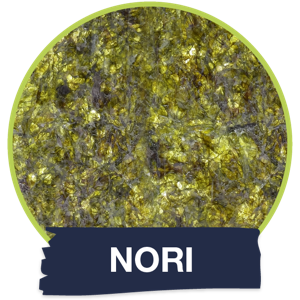 Prized in the Far East, power plants like kombu, nori and wakame are rarely seen here at home. 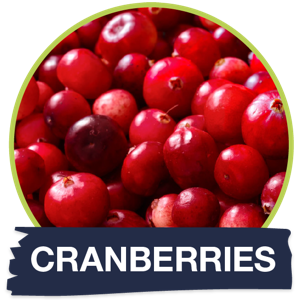 They provide heart, energy, metabolism and blood sugar support. And Americans are missing out! 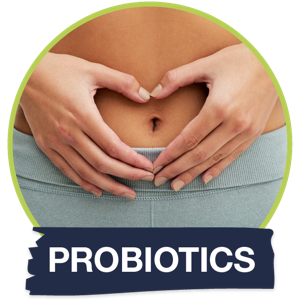 For healthy digestion, this special probiotic blend includes strains that decline as you age. Including B. longum, L. Acidophilus, B. lactis and L. Casei. 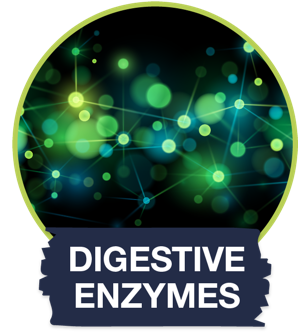 For additional digestive support, and help with hard-to-digest fats, proteins and dairy in your diet. 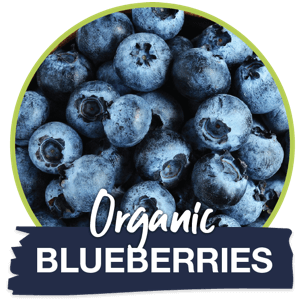 This is full-body, all-day energy and inflammation support you’d be hard pressed to get, no matter what kind of careful shopper or healthy eater you are. 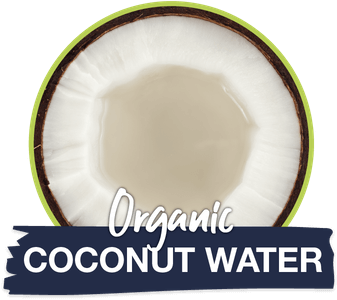 in a Single, Simple, Delicious Drink! 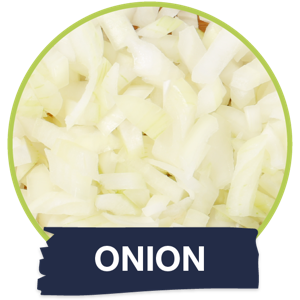 Keto-friendly, vegetarian-friendly, low carb and Paleo-friendly too! So for a daily boost of energy, stamina, inflammation support and overall good health that’s simple to use and tastes great, this is it. Now’s the time to try Patriot Power Greens for yourself. One reason our Patriot Power Greens tastes great, not “grassy” is because there’s no grass in it. No wheatgrass, and no barley to bulk it up and make it seem like you’re getting something you’re not. 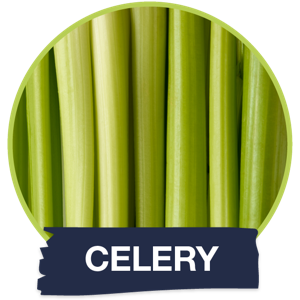 Just a bountiful harvest of the best fruits and vegetables, for inflammation support for achy joints and muscles, and this you’ll love… energy to burn! Treating your body right is easy with Patriot Power Greens. We’ve done the shopping, chopping and prepping for you. All you need to do is scoop, shake and enjoy! 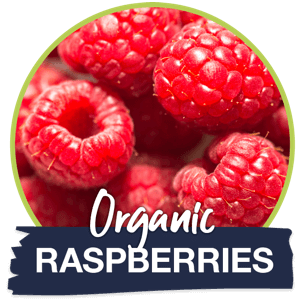 And enjoy the delicious berry flavor! 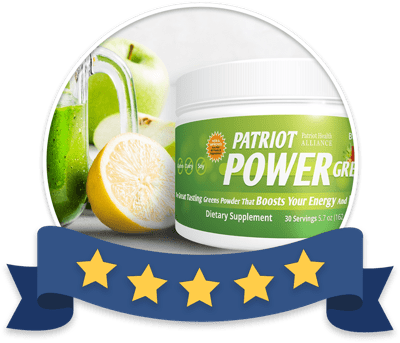 Patriot Power Greens makes taking charge of your health and recharging your energy easy. No shopping. No chopping. No mess. And no hassles. No time-consuming cleanup and no expensive juicer cluttering up your counter. Good advice for sure. But what happens when you finally do it? I Got My Afternoons Back! “To be brutally honest, I didn't really expect much to happen at all. Boy, was I surprised. I work 10 hours a day and I am on my feet most of those hours. I'm 60, and am pretty worn out at the end of the day. But, by the end of the first day, I noticed a little increased energy. At the end of the second day it was very noticeable that I was not tired at all. Today is the middle of day 3 and I feel rejuvenated. 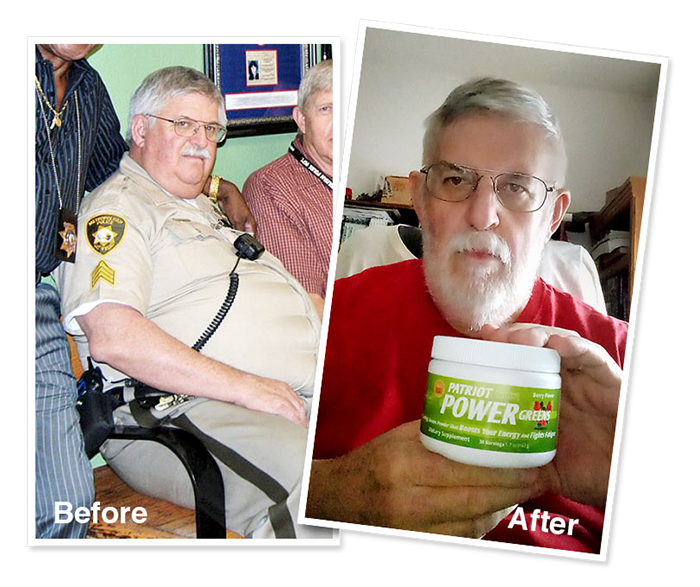 “Patriot Power Greens is quite honestly one of the very best supplements I have ever purchased sight unseen. I mix my Greens to take in conjunction with my breakfast. It helps me make it through the entire morning until I have a chance to re-supply at lunch time. Patriot Power Greens was developed with the help of Lane Sebring, M.D. He’s an anti-aging doctor and proud Air Force Veteran. Dr. Sebring was happy to help us develop this power formula to help combat the “energy crisis” that plagues soldiers and seniors alike. And he put it to work in his Texas practice, where he sees patients every day. And since it works so well for the brave men and women that serve... imagine what it will do for you. This amazing supplement made me feel 20 years younger. Energy, stamina, focus, pain-free movement. And all around good health. I would recommend it to anyone… of all ages and in any physical conditions. “I was looking for something that I could recommend to personal-training clients that I'd feel good about. And then because I'm a veteran, we came across Patriot Health Alliance. The Greens provide alertness that I didn't have before. I mean hitting the books and studying hard for many, many hours a day. It really helped a lot. And also the training aspect. I take the Greens before my workout, and I can go in there and bust it, bottom line. In my old age, I can ‘bring it’ because of that. Steven G. in Jackson, Mich.
“I spent 4 years in the Navy. I was in gunfire patrol, so I used to direct the gunfire way before computers. My philosophy is that you have to try new things. I don’t believe in a lot of stuff online. You have to do your own research and your own homework before you make a decision. And that’s what I did with Patriot Power Greens. 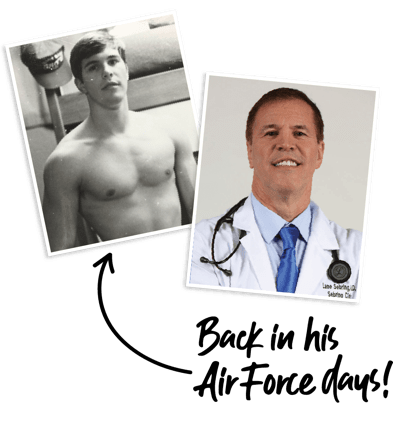 John T. in St. Clair Shores, Mich.
“I am a medically retired USAF pilot that has suffered from the effects of post-surgical muscle pain for over 15 years. After the first week on Patriot Power Greens I could definitely feel the difference. I am tolerating daily work and activities much better. I was a bit skeptical it would help much. But Patriot Power Greens are something I am glad to have found and highly recommend. “My wife found your ad indicating ‘tested and proven by ‘old guys’ in the San Diego Coast Guard Unit.’ Since I put in my time, I thought I would see if it would work for me. And I’m happy to report, it has worked fantastically. With the Power Greens I have dropped to 175 pounds and holding. My activity and energy level are extreme and I only work out 3 days a week. 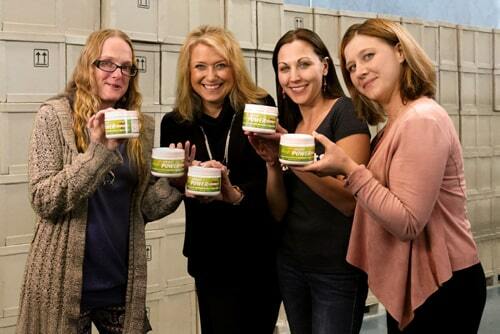 Are you ready to feel the benefits of Patriot Power Greens… like these heroes? Well of course you are! And you don’t have to spend a fortune to do it, either. 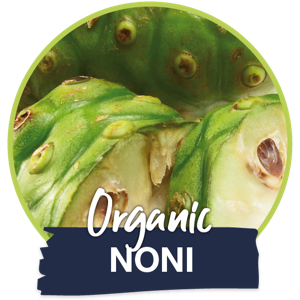 We’d like to help as many people as possible enjoy the health benefits of 40 fruits and veggies in a single drink. That’s why we’re offering a special price today… and giving you 2 FREE Canisters, FREE bonus gifts and FREE shipping, when you stock up. Since Patriot Power Greens sold out before, we always try to stay ahead of the demand. 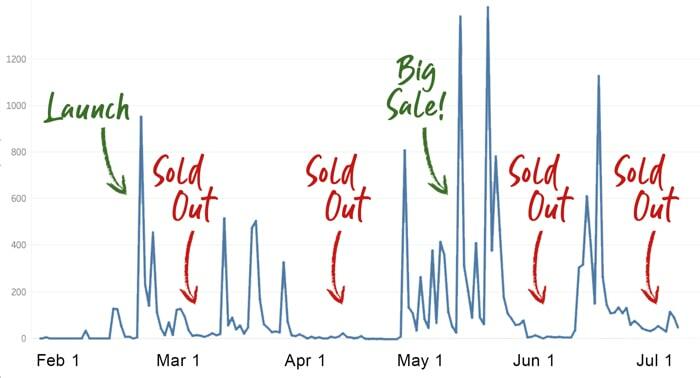 But remember: it can take months to replenish our supply if we sell out unexpectedly. And the active-duty military men and women that depend on Patriot Power Greens donations will ALWAYS have first dibs on our product. You’ll definitely notice the difference if you miss a day! That’s why our customers ALWAYS buy the max allowed — especially when we offer a great deal like this! 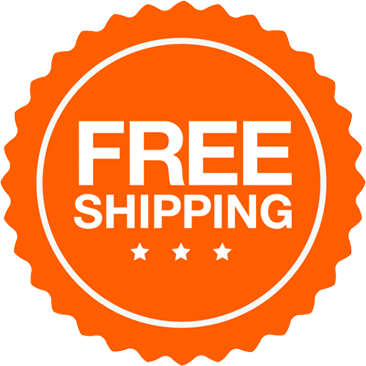 In fact, 9 out of 10 customers grab the Best Deal, with FREE shipping and FREE gifts. This deal is truly “first come, first served.” This special deal is only available while supplies last. And since, there’s NO subscription, NO sneaky auto-bill program, and NO hidden fees... we highly recommend that you stock up on our “Buy 3, Get 2 FREE deal” while you can. Especially because if for some reason you don’t like them, you can always send them back for a full refund. No questions asked! So at this point you’ve seen the powerful ingredients inside Patriot Power Greens. 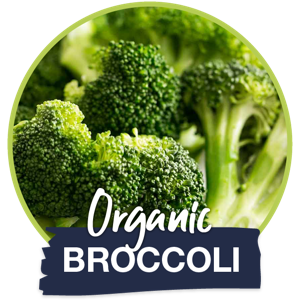 You saw how it’s loaded with 40+ fruits and veggies, probiotics, superfoods, digestive enzymes and so much more. 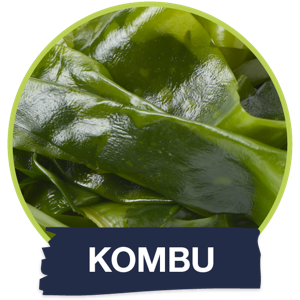 You saw how it can boost energy, give you inflammation support and beat back everyday aches and pains. 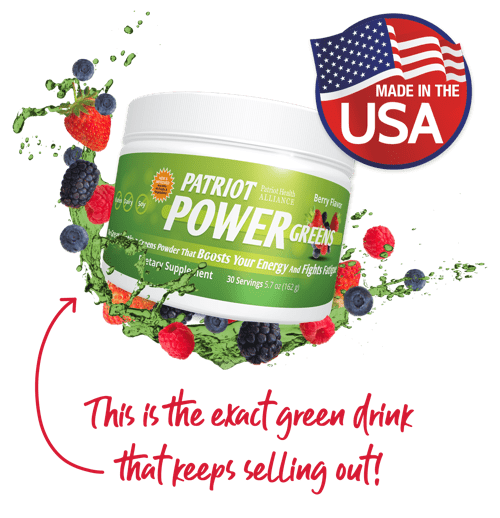 It’s no exaggeration to say that Patriot Power Greens is our most popular product because people love how they feel when they take it every day. And a clearer mind. To feel more alert and focused, and THRIVING well into their 60s, 70s, 80s and beyond. With Patriot Power Greens a health “makeover” is entirely within your reach. It’s for these reasons that many folks say that the retail price for Patriot Power Greens should be $99 per canister… or more! Which, when you think about it, is actually a steal. Chances are good that you already spend a LOT more than $99 each month on your health. You can’t even get a cup of coffee at Starbucks every day for that price... and what’s THAT doing for your health? If you take supplements already – you’re probably spending another $100 to $300 a month right there. Health Right Now, On a Scale Of 1-10? If you’re being honest, would it be a 3… or a 5? Even a 7? Looking and feeling stronger, healthier, and more energized than you have in years. And these are benefits that you will feel more and more with every passing day. 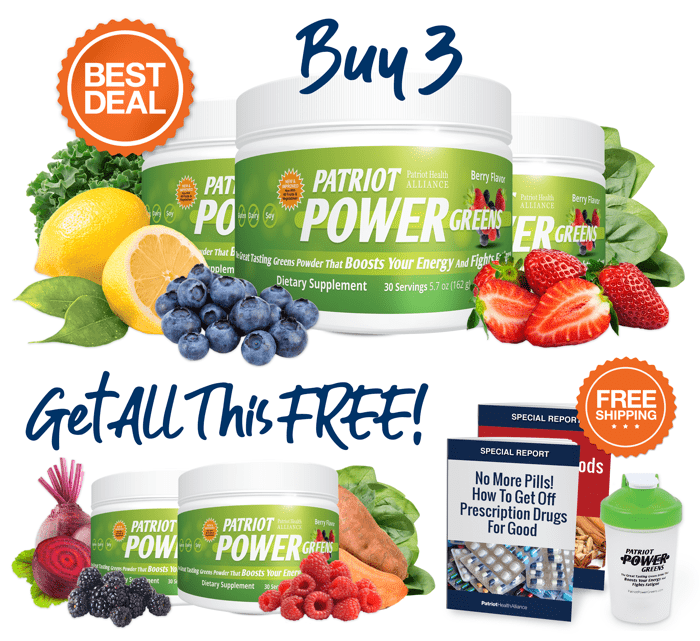 The longer you take Patriot Power Greens the more your health can be totally transformed. So given all of this… yes, $99 really is a fair price. 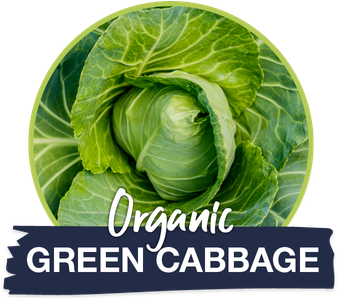 Right now, and only on this special website, we’re offering this breakthrough greens drink for a SUBSTANTIALLY discounted price. So when you order Patriot Power Greens today... instead of paying $99 per canister, you can get a single canister of Patriot Power Greens for just $49.95 plus shipping. That’s a remarkable $50 savings! And that’s still just the start. I strongly recommend you stock up on as much Patriot Power Greens as you can. That way you’ll feel confident knowing that your health is protected today, and in the future as well. 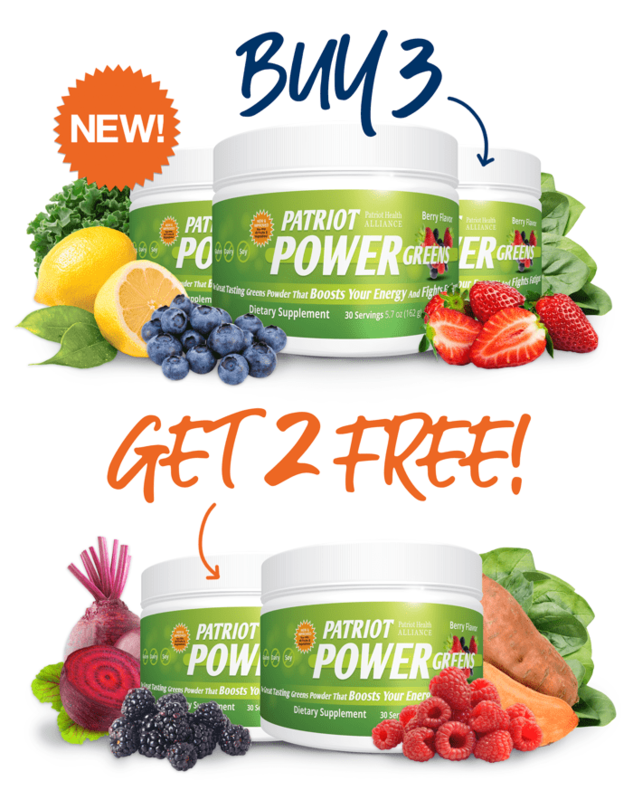 And to make loading up on Patriot Power Greens an easy and affordable decision, we created a special multi-canister discount package. When you stock up on our Best Deal and get 3 canisters of Patriot Power Greens today… you’ll get 2 more canisters FREE and FREE Shipping too! But it’s only available here, and while supplies last. Click the “Start My Order” button below to grab your Best Deal on Patriot Power Greens now. UPDATE: Our Best Deal Just Got Even Better! Receive 5 Additional FREE Gifts! First... you’ll get a FREE shaker bottle -- perfect for mixing up your Patriot Power Greens with water or juice in seconds. 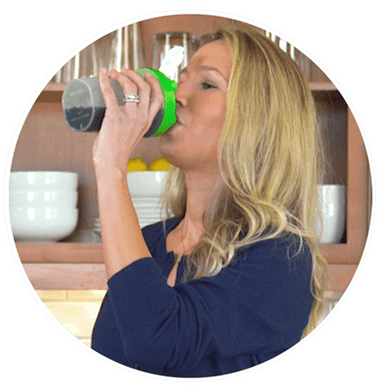 Customers go nuts over these shakers… and you get one FREE with your order today. Detachable green lid and 16-ounce capacity. Dishwasher safe and BPA-free. 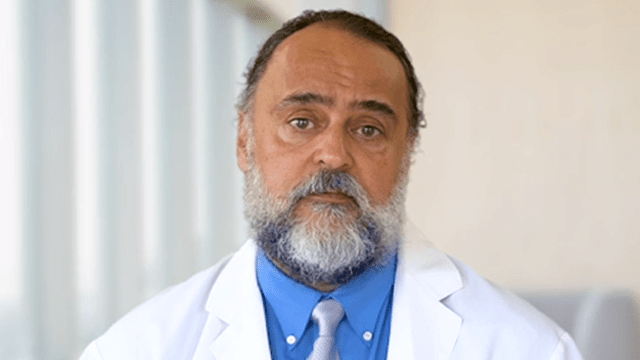 In this eye-opening new report from Dr. Sebring, you’ll discover how his patients manage and improve their health naturally… without gulping pills. Is Turmeric a miracle or a myth? In a 100 person study with people with osteoarthritis, Turmeric reduced pain and inflammation better than NSAID’s. Just make sure you read about this specific form of turmeric mentioned on page 6, otherwise it won’t work. Today you’ll get FREE shipping on your 3- or 5-canister order of Patriot Power Greens. It’s not exactly cheap to rush them to you (plus all the FREE gifts we’re going to throw in). But you deserve it for becoming a loyal customer. And frankly, we want to do it for you. This last FREE gift is more of a “nice gesture” than a gift. As big supporters of our military, we want to help the men and women who defend our great country with this product. So with each purchase of 3 or 5 canisters, we’ll make a donation of Patriot Power Greens to our active duty troops. To keep them energized and focused while they fight for our country. Just click the orange “Start My Order” button now, and we’ll add Patriot Power Greens and all the bonuses to your order right away. You should be 100% happy with your purchase or you shouldn’t pay a penny. So you’re protected by 2 IRON-CLAD guarantees so you don’t risk a single penny. We believe you shouldn't have to pay for something if it doesn’t work for you. That’s why your purchase is backed up by a never-before-seen 200% money back guarantee. 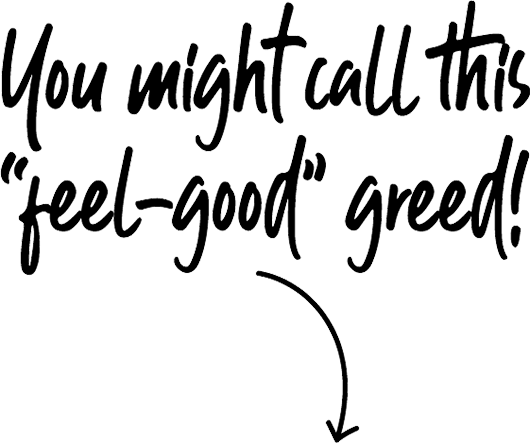 Here’s how it works… First, check with your doctor and make sure they “okay” you to take Patriot Power Greens. If your doctor says you’re good to go, then give Patriot Power Greens a fair and honest try for at least 30 days. If after using it for at least 30 days you don’t see dramatic improvements in energy, clarity of thinking, digestion and joint pain, simply send back the unused canisters along with a 1-page note giving your honest feedback. We’ll give you 200% of your money back. And you can keep the 2 free reports and the FREE shaker bottle as a “thank you” for giving Patriot Power Greens a shot. We’re sure Patriot Power Greens will work for you, like it has for so many others. So you’ll also get a second unconditional guarantee for 100% of your money back. This is a no-questions asked, lifetime guarantee. If you don’t like Patriot Power Greens for any reason, simply send it back to us and we’ll refund 100% of your purchase price. Take as much time as you need to try Patriot Power Greens once it arrives. Your money-back guarantee never expires… even if you’re down to the last scoop! And you can also keep the FREE reports and the FREE shaker bottle as a “thank you” for giving Patriot Power Greens a try. As you can clearly see, Patriot Power Greens is an incredible value! “This stuff tastes great. I’ve been using it for 7 months as part of a broader health-improvement campaign. And something my doctor told me the other day really shocked me... my blood pressure was 117 over 84. My blood pressure has never been that low before, not even as a teenager. And I do believe that Patriot Power Greens has something to do with helping to achieve that medical breakthrough for me. “If you don’t have your health you have nothing. We’re very blessed in that neither one of us take any prescription medications and we intend for it to stay that way. We decided to try Patriot Power Greens. We like very much it gives us energy. It’s delicious by itself. And I put in our fruit shake every morning. We’re always trying to find something that will help us to feel better on a daily basis. And this has done that. “I bought Patriot Power Greens because I had a lot of little aches and pains. My knees and shoulders and I'd be really sore if I walked for a long time. After a few months with Patriot Power Greens, the pain started to go away. I couldn’t believe it! “I had inflammation in my legs and knees, so going up and down the stairs was painful. And at night I’d have trouble sleeping due to my legs aching. I’d take three pills every night to make sure that my legs would calm down and I could go to sleep. "I fought joint inflammation for years. Knees were giving me grief... I would have days where I could barely walk. I also seemed to have inflammation that would move around my body. The joint pain would show up in different places. I was amazed that after about three days on Patriot Power Greens, my knees cleared up nicely. I was walking normally! An unexpected benefit was that I started dropping weight. And wife has lost approximately 25 lbs using the powder as well. "Before I started taking Patriot Power Greens. I felt like an old lady. Little energy… achy… just kind of nodded off to sleep. My son and daughter-in-law were taking it and he just called us up and said ‘you all really need to try this.’ So we did. So within… probably a week of taking it my knuckles no longer ached. Now I can push past that and continue on doing what I love. I work in my yard, I work in my garden, I ride my bicycle. I go to the YMCA two to three times a week. 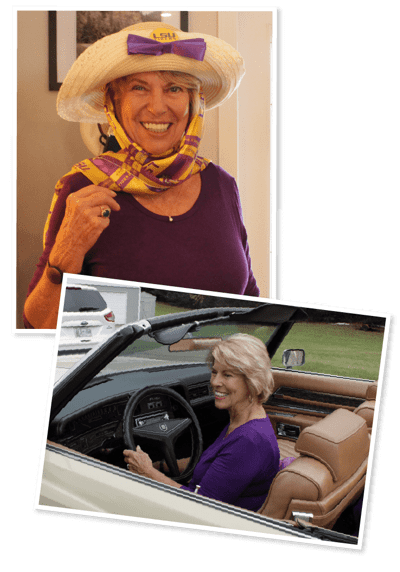 I’m an LSU football fan… and I have a ’71 Eldorado convertible that I like to drive around in. I Run Circles Around my Younger Coworkers! “I’m able to work 10 to 12 hours a day. Most of the time, I end up working circles around my coworkers half my age -- they can't keep up with me! The way I'm able to do this is because I take Patriot Power Greens. “It was kind of hard for me to keep up with my grandkids. So I started with Patriot Power Greens. Now I have more energy… better energy level. I don’t know how long it was [on the Power Greens], but she stopped having those episodes. And as we continued to take the Power Greens, her knee never locked up again. “I drive a school bus for a living. Just 14 months ago, I didn’t think I was going to be able to continue working, because the joints in my knees and feet hurt so bad I could barely get up and down the steps on the bus. I saw an ad for Patriot Power Greens, and I thought, I have nothing to lose. So I ordered a canister and tried it. It took less than 2 weeks for me to feel a difference and finally get some relief. This product really works for me and I couldn’t be more satisfied with it. I also haven’t had any problems with indigestion since I’ve been drinking Patriot Power Greens. “I'm a 66-year-old woman, who tries to keep up with my younger siblings, and of course, my grandchildren. 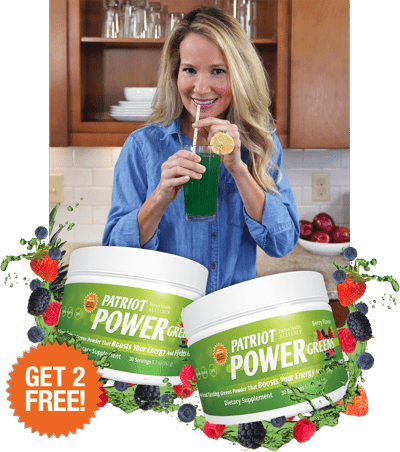 I thought I was taking good care of myself, but when my sister introduced me to Patriot Power Greens, I was amazed by the difference in how I feel. Take it Twice a Day! “I’m on my second double-size order of 5 containers of greens. I love Patriot Greens and I share them with my 76-year-old brother. He says it is the best thing he has ever taken. I have always been a finicky eater and never ate hardly any vegetables. I am 68 years young and very active with a couple of ranches here in Texas. Can you imagine how good you will feel? Doctors Love Patriot Power Greens Too! 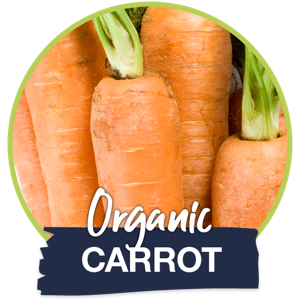 “The nutritional power of fruits and vegetables is without question. The real question is how to get enough to make a difference in your health. Cost, taste, preparation – whatever it is that’s keeping you from a healthy, balanced diet… Patriot Power Greens can help answer it. 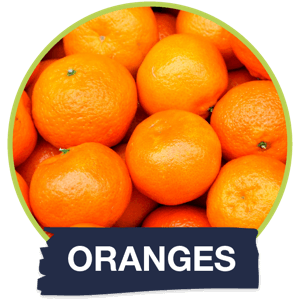 You can claim your Best Deal supply including 2 FREE canisters right now by simply clicking the big orange button on this page. But if you’d rather order by phone, you can also call us at 1-800-230-8956. Our friendly folks would be glad to help you with anything you need. Call anytime. Our U.S.-based customer service team answers the phone 24/7. They’re experts on Patriot Power Greens and personally know the benefits that come with daily use. They drink Greens too! And please... there's no pressure to claim your Greens. If you don't want them, no hard feelings. There are plenty of other people determined to feel their best right now. And they see the need to act fast, before Patriot Power Greens sell out again. It’s 7:52 a.m. and sunlight warms your kitchen. You just finished mixing up a tall glass of Patriot Power Greens, like you do every morning. You think about the day ahead… and your mouth turns up into a smile. You’re happy, because you filled your calendar with activities and people you love. You can’t wait to take on whatever the future brings. This happy kitchen scene happens a lot lately. This could be you. And faster than you might think. And don’t you deserve it? 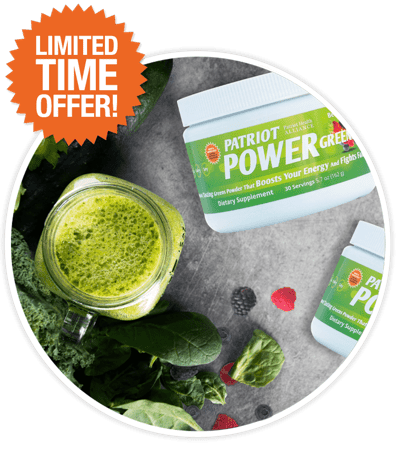 Patriot Power Greens can help support the vibrant and active life you deserve. So that you can get back to doing those things you love. 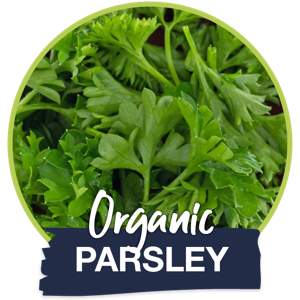 Remember all you need to do click the “Start My Order” button and your Greens will be on the way to your door, fast. As of today, inventory is still available. When you order you will instantly receive an order confirmation. We will rush your Patriot Power Greens to you and you’ll get a shipment tracking number as well. Your order is backed by 2 incredible guarantees. So you won’t risk a SINGLE penny when you claim your Patriot Power Greens today. It’s kind of like trying it before you buy it. Click the button below. You’ll be glad you did. Remember, this Best Deal offer is only available while supplies last. Claim you Patriot Power Greens and your FREE gifts now. I Tell All My Family & Friends to Try This Drink! “I LOVE Patriot Power Greens! I have tried other green / superfood products but this one is my favorite because it tastes great mixed only with water. 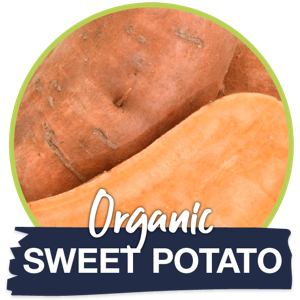 One little scoop is only 20 calories, organic ingredients which is great for the body. I noticed more energy. I'm glad I went ahead and purchased many canisters as I could to save the most $$. “I have been taking Patriot Power Greens for about six months. I am 69 years old but I very good shape and take care of myself. It has given me even more energy. I play golf 3 to 4 times a week and sometimes my back would hurt so much I had to take something to play and I’d be very sore every morning. Since I’ve been taking Power Greens I haven’t taken anything for the pain and my back’s not near as tight as it used to be when I get up. Another thing I have noticed. I’ve been in the sun my whole life and my skin bruises real easy these last few years. I would have a sometimes big bruise on my forearm when I scratched it reaching golf balls that were in bushes etc, LOL, or bumped it not to hard. Now my arms don’t bruise near as easy. “I still have one canister of PATRIOT POWER GREENS, but you can bet I will be ordering more. Let me give you a plug — I am 81 years old. People say I look 60 but go like i'm 30. I’m just under 6 foot and 155 pounds. 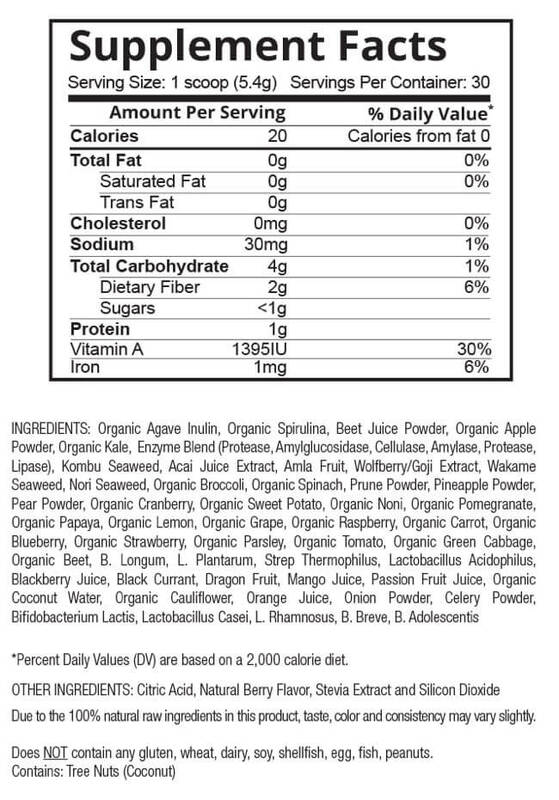 Q: What are the ingredients in Patriot Power Greens? 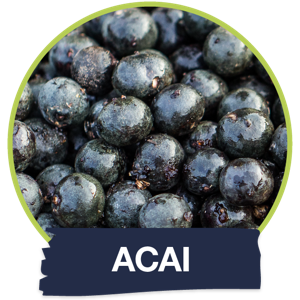 A: Each serving combines 40+ fruits & vegetables, critical probiotics & enzymes, superfoods from around the world, antioxidant support and powerful phytonutrients. Each canister contains 30 servings. Q: Is there dairy, gluten, soy or GMO’s in Patriot Power Greens? A: No. Patriot Power Greens does NOT contain any major allergens and is GMO free. Q: What’s it taste like? A. Patriot Power Greens is naturally sweetened with acai juice, apple juice and goji berry juice. The taste is a pleasant berry flavor. Q: How long will today’s special pricing be available? A. We are unable to guarantee today’s special offer beyond midnight today. Once word gets out about our Best Deal, there’ll be a mad rush. And just as our history shows, I have no doubt that we’ll sell out again, just like we have before. Supplies are limited and once it’s gone, so is this special deal. Q: Will I be enrolled in a subscription or "Auto ship" program if I order today? A: No. At Patriot Health Alliance, we don't use sneaky automatic shipment programs or other ways to get you to order things you might not want. Today's purchase is a one-time order, with no future automatic bills or other such nonsense. We're simply giving you an incredible chance to stock up at a great price, before we sell out again. Q: What’s the refund policy? A: Your order is backed by 2 different money-back guarantees - a 100% money-back guarantee and a 200% money-back guarantee. Simply check with your doctor and make sure they "okay" you to take Patriot Power Greens. If after using Patriot Power Greens for at least 30 days, you don't see dramatic improvements in energy, clarity of thinking, digestion and joint pain, simply send back the unused canisters along with a simple 1-page note giving me your honest feedback. We’ll give you 200% of your money back. That's correct, you will get DOUBLE your money back. This is a 100% lifetime money-back guarantee. No questions asked. If you don't like Patriot Power Greens for any reason, simply send it back to us and we'll refund you 100% of your purchase price (minus shipping and handling). 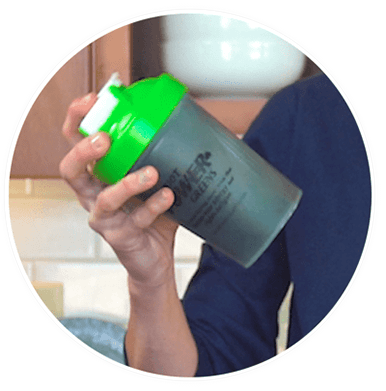 With both guarantees, you can even keep the 2 FREE reports and shaker bottle as a “thank you” for giving Patriot Power Greens a shot. You can’t lose. Q: Is it safe to buy online? A. Buying online is absolutely one of the safest ways to shop! SSL Certificates authenticate our identity and encrypt the information visitors enter on our site. This keeps thieves from “overhearing” any exchange between our Web page and another computer. When an SSL Certificate is installed, you can rest assured that the information you send is secured and can’t be viewed by cyber crooks. Our SSL Certificate enables the browser and Web server to build a secure, encrypted connection. The SSL “handshake” process, which establishes the secure session, takes place discreetly behind the scenes without interrupting your shopping experience. A padlock icon in the browser’s status bar and the “https://” prefix in the URL are the only visible indications of a secure session in progress. The Patriot Health Alliance checkout page is secured with a Symantec Class 3 EV SSL Web Server Certificate. Transactions on the site are protected with up to 256-bit Secure Sockets Layer encryption. Encryption means that all data transmitted is scrambled, so even if something went awry, it would be meaningless to any unintended receiver. We use a third-party credit card processor that meets the strictest international standards for data security to manage our credit card payments, so no one ever has access to your credit card information. We do NOT keep your credit card number on file. We at Patriot Health Alliance understand that you are trusting us with your financial safety when you purchase from us online. We have done everything that is currently possible to ensure that your information is safe from beginning to end and we thank you for your confidence in us. Q: I live in California, does this product fall under Prop65? 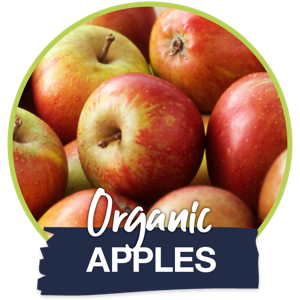 For more information of California's Prop65 please click here. 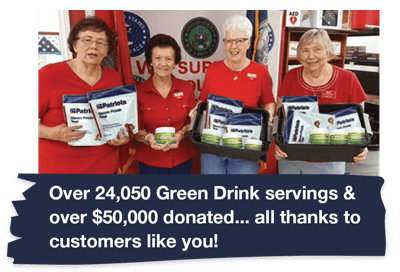 At publishing, donations exceed: $45,000 cash donations and 24,050 servings of Patriot Power Greens. And growing! Harvard Medical School Family Guide. 2007. Centers for Disease Control and Prevention. 2014. UCDavis Health System. “UC Davis Study Shows Spirulina Boosts Immune System.” 2000. University of Michigan, UofMHealth. “Digestive Enzymes.” 2014. Price good while supplies last. FREE Shipping offer applies to order of 3 or 5 canisters; 1-canister orders excluded from FREE Shipping promotion. LEGAL DISCLAIMER: Dr. Lane Sebring M.D. is a licensed medical doctor in private practice in Wimberley, Texas. He -- along with Dr. Arlan Cage and Mr. Cade Courtley -- are compensated by Patriot Health Alliance for their hard work, which may include developing, researching and endorsing Patriot Power Greens. All testimonials in this advertisement are from real people. Some of the customers featured in this advertisement were given free products to try in exchange for their honest feedback. Although not guaranteed, every effort has been made to accurately represent our products and their potential. In accordance with the latest FTC guidelines, we want to make it explicitly clear that the testimonials and customer letters we have received are exceptional results, don't apply to the average purchaser and are not intended to represent or guarantee that anyone will achieve the same or similar results. 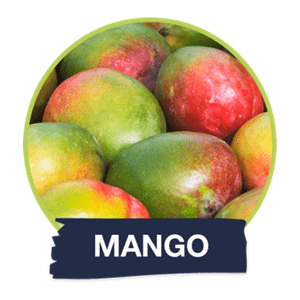 The generally expected performance of our products in regards to any specific application has not been scientifically validated and we cannot and will not make any promises in regards to your specific results. The United States Military (including the U.S. Coast Guard), other organizations, publications and people referenced on this site, are not affiliated with and have not endorsed, sponsored or recommended this product and none is claimed.